While Joe Watson and Bert Marshall were the first B.C.-born hockey players to make an impression as NHL defencemen, Doug Lidster was one of the first of the new breed blueliners to become NHL regulars in the 1980s and 90s. Not only was Lidster B.C.-born, but he played much of his NHL career with the Vancouver Canucks. 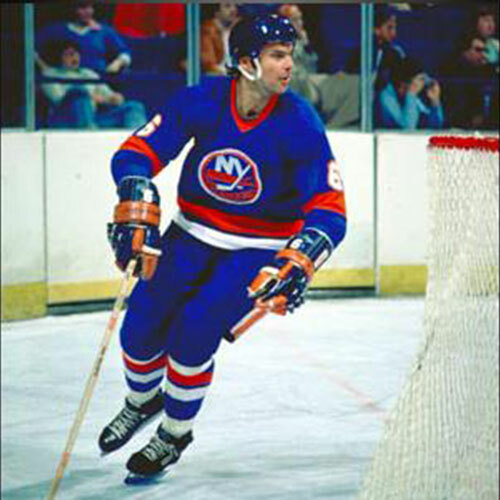 Lidster played 897 games over parts of 16 seasons in the NHL with Vancouver, NY Rangers, St. Louis, and Dallas. He scored 75 goals and added 268 assists, along with 679 penalty minutes during the regular season. Lidster added six goals, 15 assists and 64 PIMs in 80 playoff games. Lidster also earned two Stanley Cup rings, as a member of the 1994 New York Rangers and the 1999 Dallas Stars. Lidster was born in Kamloops on October 18, 1960. He played his minor hockey and Tier II Junior hockey in his hometown of Kamloops where when he left he held several BCHL records for defensemen. Lidster moved on to Colorado College where he had a sparkling collegiate career, twice named a first team All-star and an All-American in his senior year. It was after his first year at Colorado College, in the summer of 1980, when the Canucks drafted Lidster in the seventh round of the NHL Entry Draft, 133rd overall. After college, Lidster joined the Canadian National team for his first of two tours of duty, playing for Canada in the 1984 Olympics. 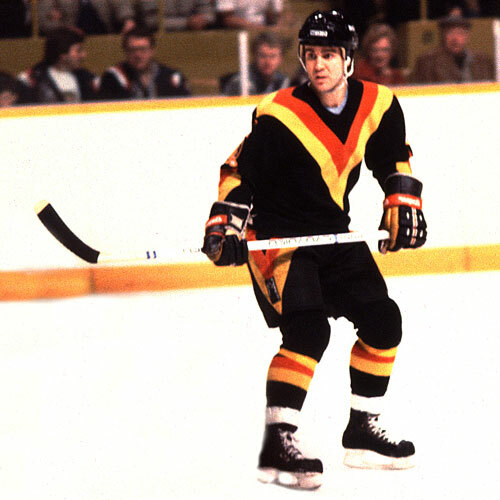 Lidster joined the Canucks for the remainder of the 1983/84 season, appearing in eight regular season games and two playoffs contests for Vancouver. 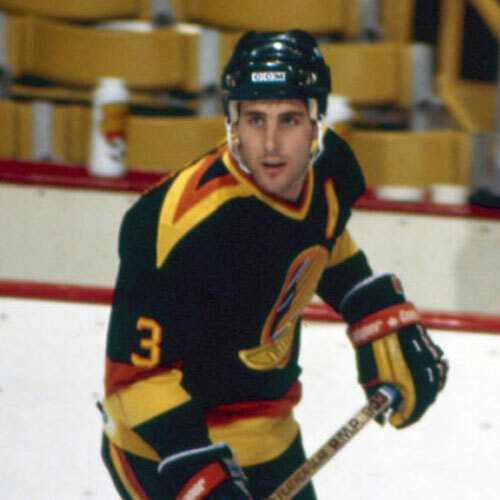 Lidster went on to appear in 666 games for the Canucks. In 1987 he established a team record for points by a defenceman, with 63 points. That record still stands. 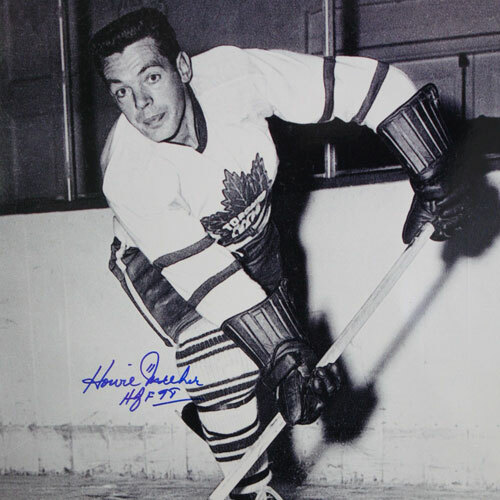 He was also named the winner of Babe Pratt Trophy as the team’s top defenceman four times in nine years. While he played the bulk of his career in a Canucks’ uniform, Lidster also suited up for the Rangers, Stars and St. Louis Blues. He wrapped up his playing career with a stint with the Canadian National Team, in 1999. 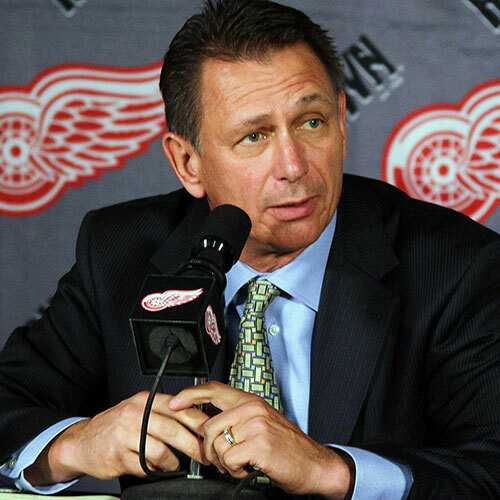 Lidster has continued to keep in touch with hockey since retiring, assisting both the National Team and the Canucks as a guest coach at the teams’ training camps.